The holidays are stressful enough without having to worry about a potentially poisoned pet. When prepping for and celebrating for the season, consider your pets. 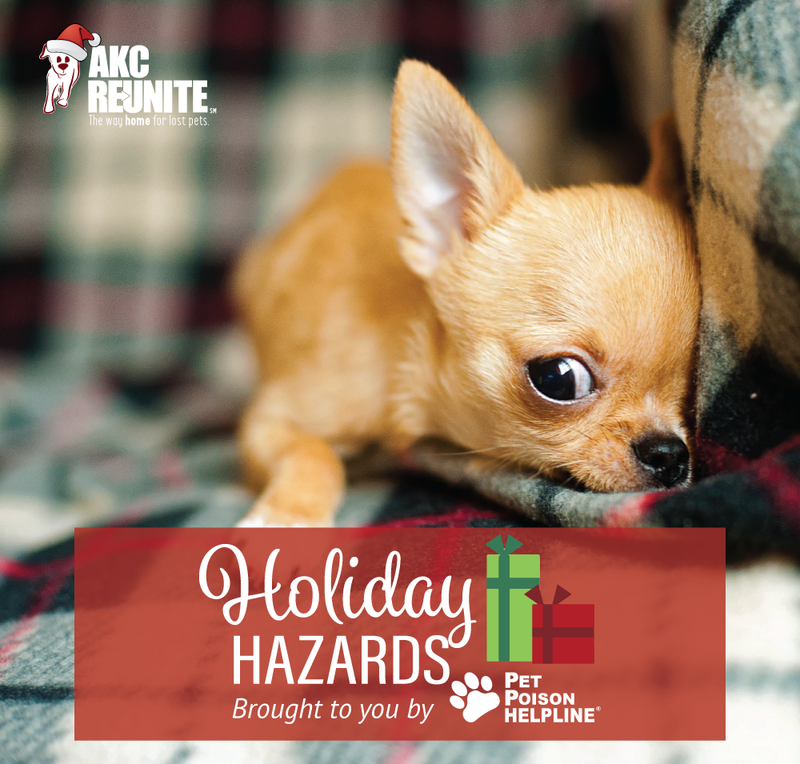 Below is a list of holiday-related decorations, plants and food items that our friends at Pet Poison Helpline recommend keeping away from pets. 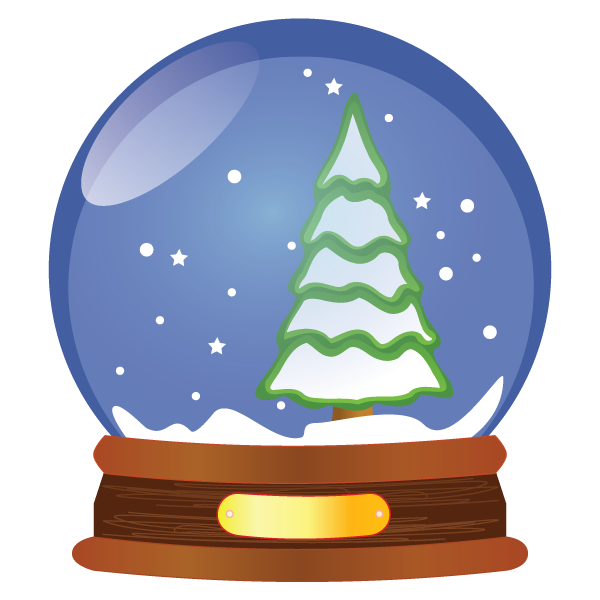 Snow globes may contain antifreeze (ethylene glycol). As little as one teaspoon of antifreeze in a cat or a tablespoon or two for dogs, depending on the size of animal, can be fatal. Immediate treatment with an antidote is vital. Signs of early poisoning include acting drunk or uncoordinated, excessive thirst, and lethargy. While signs may seem to improve after eight to twelve hours, internal damage is actually worsening, and crystals develop in the kidneys, which result in acute kidney failure. Bubble lights have Methylene chloride that can result in depression, aspiration pneumonia and irritation to the eyes, skin and gastrointestinal tract. If you own a cat, forgo the tinsel. What looks like a shiny toy to your cat can prove deadly if ingested. Tinsel does not pose a poisoning risk but can cause severe damage to a cat’s intestinal tract if swallowed. Ultimately, cats run the risk of severe injury to, or rupture, of their intestines and treatment involves expensive abdominal surgery. Though they have a bad rap, poinsettia plants are only mildly toxic. 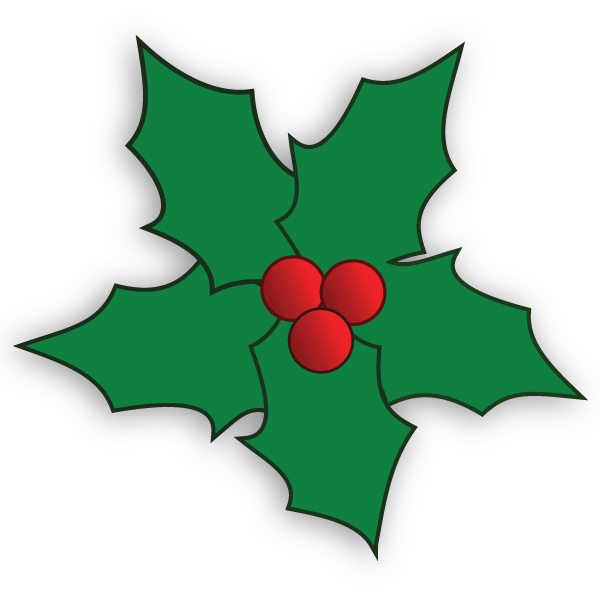 Far more worrisome are holiday bouquets containing lilies, holly or mistletoe. Lilies, including tiger, Asiatic, stargazer, Easter and day lilies, are the most dangerous plants for cats,” said Dr. Ahna Brutlag, assistant director of Pet Poison Helpline. “The ingestion of one to two leaves or flower petals is enough to cause sudden kidney failure in cats.” Other yuletide pants such as holly berries and mistletoe can also be toxic to pets and can cause gastrointestinal upset and even heart arrhythmias if ingested. 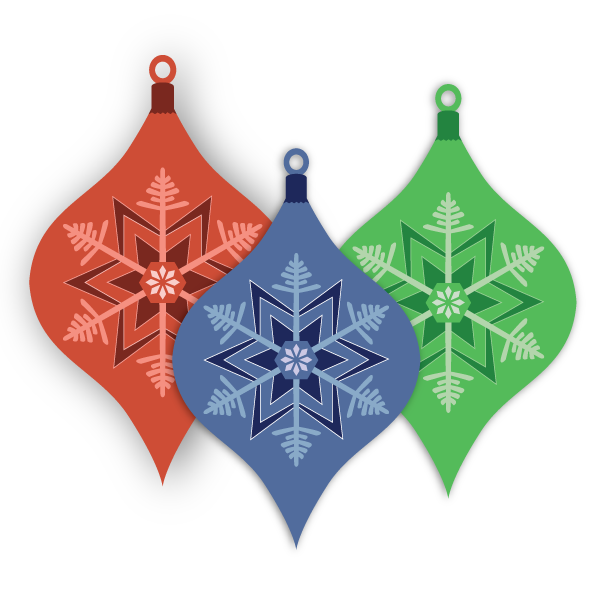 Ornaments on the tree can cause injury and a potential gastrointestinal obstruction risk but are not usually toxic unless they are the homemade salt-type ornaments. These are very appealing to dogs and result in serious salt toxicosis with signs of vomiting, diarrhea and serious electrolyte changes. Xylitol provides many human health benefits, making it a common active or inactive ingredient in your medicine cabinet, pantry, and purse. 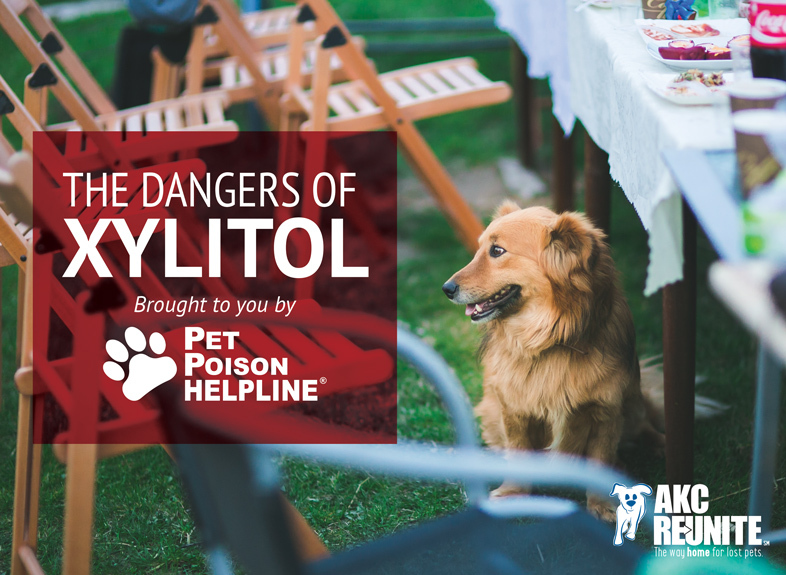 Take special care and keep these potentially toxic products away from your pets! 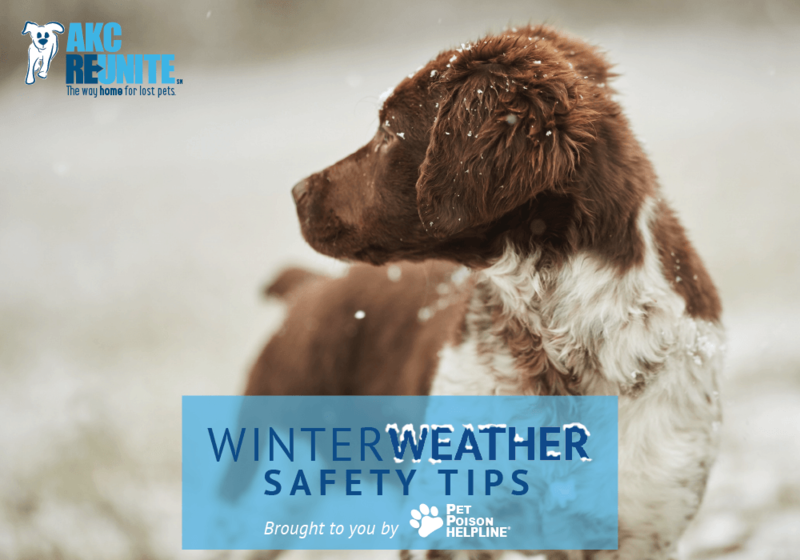 Keep your pets safe this winter season by avoiding these winter hazards with your pet.